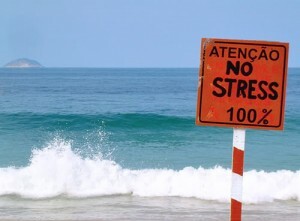 In the generic sense of the term, stress refers to “a state of mental or emotional strain or tension resulting from adverse or demanding circumstances.” Stress can victimize any one in any age group in any form. Our family, education, profession, environment, culture, society…anything can be the cause of stress. A little amount of stress is necessary for every living organism as it motivates it towards fruitful actions. Stress is one of the most common mental health problem found in almost every age group. 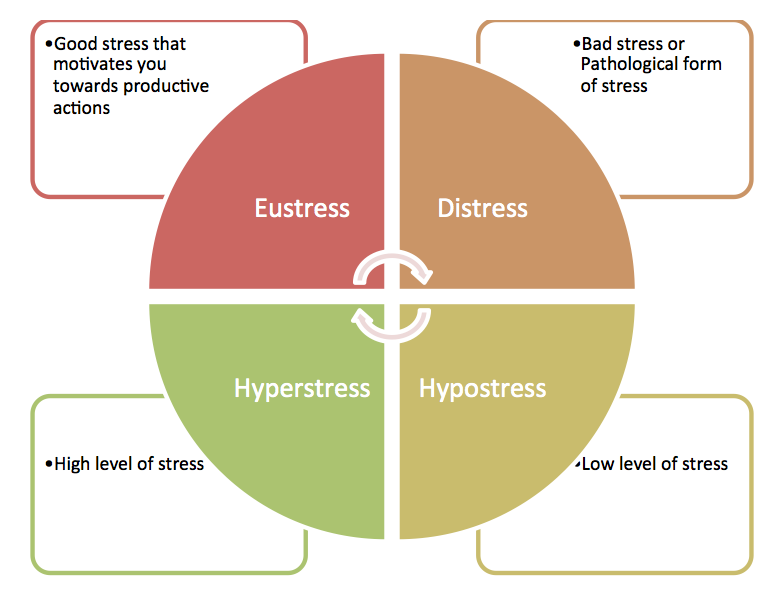 Stress is of 4 basic types: Eustress, Distress, Hyperstress and Hypostress. Psycho-education on Stress: First get to know what stress is, and then educate or build insight on what is causing the stress. Motivation: Before starting to de-stress yourself, you need to be motivated enough. Try reflecting on why you would need to lead a stress-free life and how important it is to root out stress from your life. Deep Breathing: Stress brings a lot of physical discomfort and mental tension with itself. Deep breathing helps a lot to stabilize these conditions up to a remarkable extent. Behavior therapy or Behavior Charting: Try to chalk out or chart out the key factors that may be causing or aggravating stress. Sometimes the buffer circuits to your stress lies within yourself only. So try to recognize and change any maladaptive behavior within yourself that would be catering to stress. Thought Restructuring: Negative thinking, fearful thoughts, etc are some of the common culprits leading to stress. So try to fill your thought clouds with more positive charges. Affirmations: Giving yourself positive self-affirmations. Meditation: One of the most effective ways of dealing with stress. It re-energizes your body, mind and refines your soul. Music therapy: Listening to music or singing your favorite tune, playing a musical instrument or hearing the sounds of nature…Music can be amazingly effective in stress reduction. Massage therapy: Pampering yourself with a Swedish massage, Sihastu Massage or simply self-massage can de-stress you to a maximum extent. Other techniques: Walking, hobbies, pets, journaling, socializing, and so on.